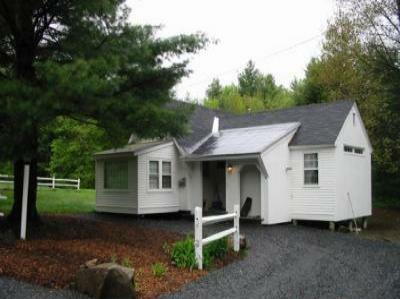 This charming 750 square foot cottage is on an estate-like setting. private and peaceful. Ideal honeymoon cottage. appliances (refrigerator, range, microwave) and cooking utensils. All linens supplied. Air conditioned.